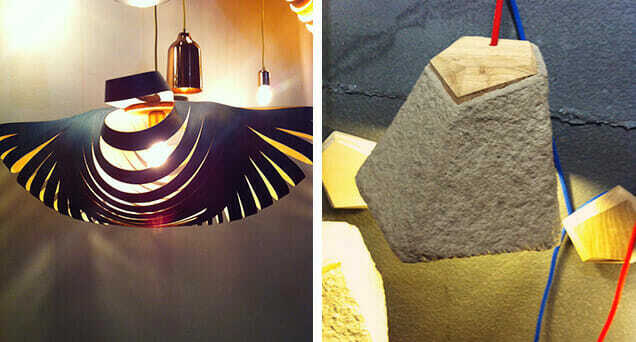 We were so happy to have visited the Design Indaba Expo this year. Generally it is so crowded and last year we ended up leaving a little grumpy having had to push our way through people to get around. This year we decided to go on Saturday evening from 18:30 – 20:00 (closing time) – What a great decision, by then everyone is exhausted (from the crowds, right?) and has gone home. We were able to view the whole expo and it was like it was a private event, all for us. (if only!) I snapped a few photos with my iPhone of things I loved at the expo. Check out the pictures below & I hope this is a little treat for those who couldn’t make it. 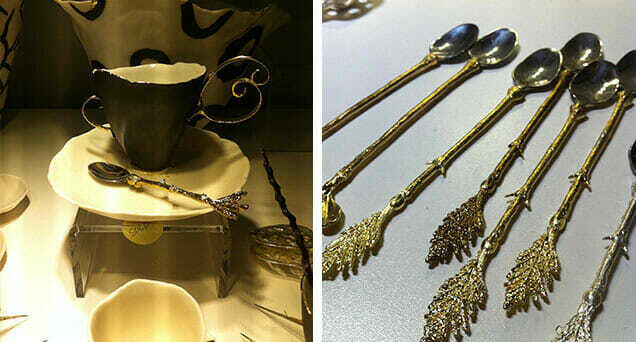 In love with these beautiful golden spoons. 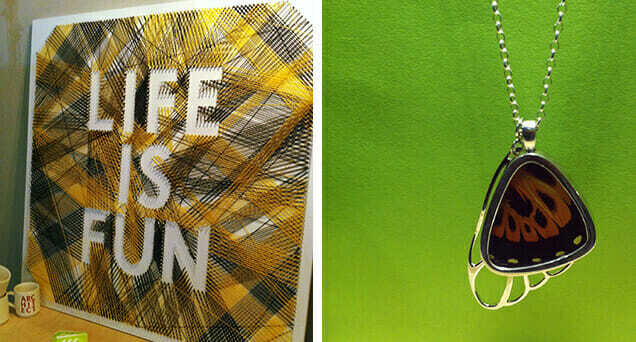 Life is fun & a butterfly necklace is made from a real butterfly wing. 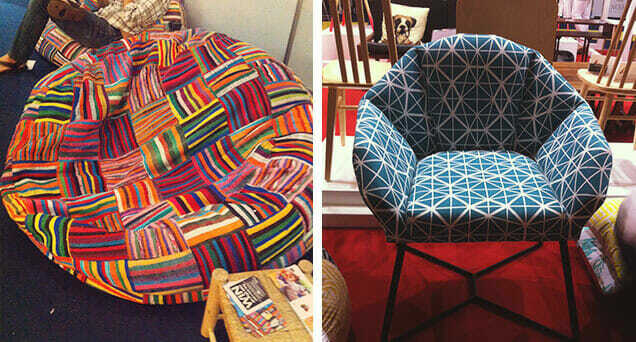 Giant bean chair and a beautiful shard fabric design chair. 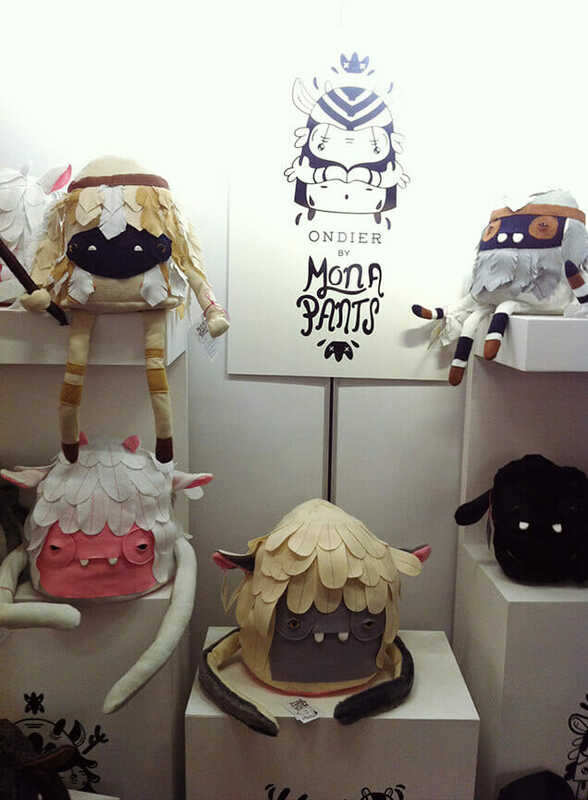 The cutest plushies I have seen in a while! Lighting was big this year at the expo. Spotted these two gorgeous pieces. 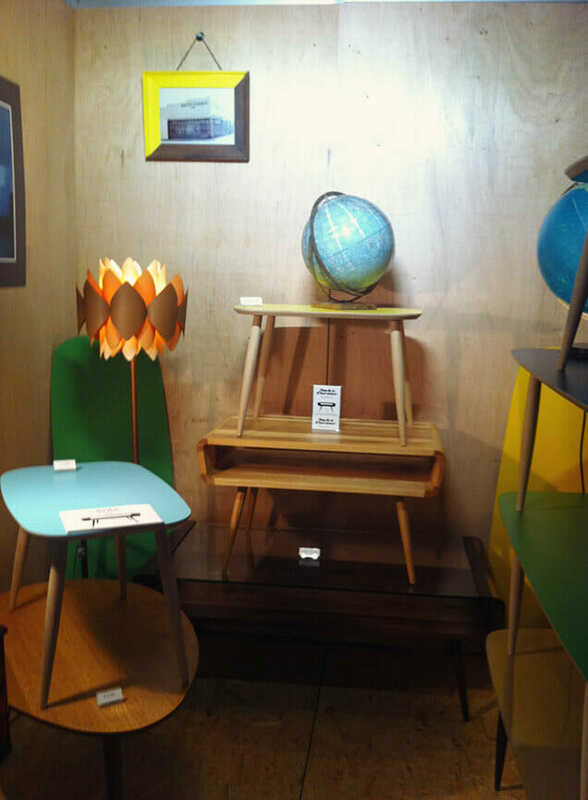 Furniture also made a great show this year, in love with this style and the tapered legs! 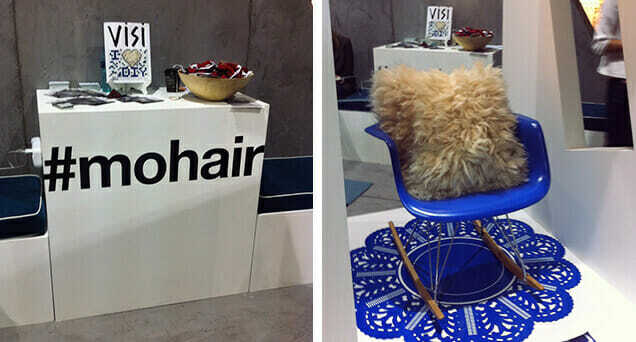 #mohair – love a hashtag in the real world! Let us know if you went & what you loved seeing!